John Rocco (www.roccoart.com) has held a wide variety of jobs in his life, from working in the shell fishing industry, to designing attractions for Walt Disney World's Epcot, to creating illustrations for the DreamWorks movie "Shrek." Since 2005 his focus has been on creating children's books, such as Wolf! Wolf!, a Borders Original Voices Award-winner; Moonpowder; and Fu Finds the Way. He has also created the cover artwork for Rick Riordan's best-selling Percy Jackson and the Olympians and Kane Chronicles series. 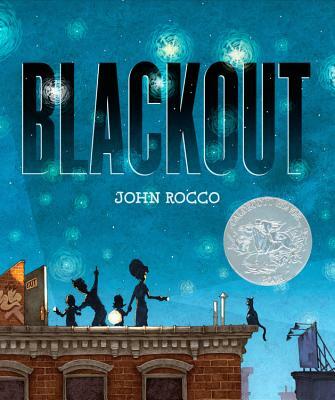 John and his family live in Brooklyn, New York, where they have experienced their share of memorable summer blackouts.